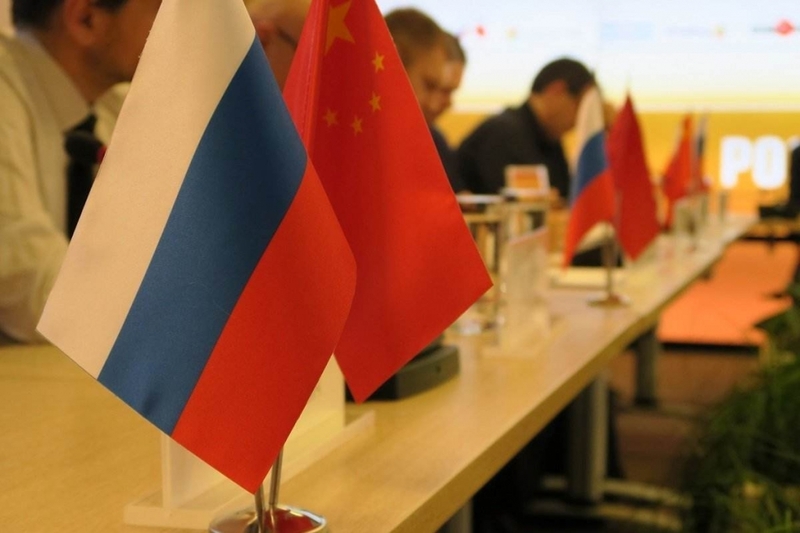 Russia and China have competing interests in the regional economy. The ongoing socio-economic development and strengthening of the economies of Central Asian (CA) countries is the best way to prevent the growth of activity of extremists and terrorists and ensure political stability. The task of Russia and China as the leading neighbouring countries is to promote the economic growth of the countries of CA. To solve this problem, it is necessary to combine the interests of the two countries in the region in order to move from competitive to partnership relations in the economic sphere. China’s economic relations with CA countries are on the rise and are being built in the format of a strategic partnership. CA is important for China in terms of the accelerated development of Xinjiang Uighur Autonomous Region (XUAR). The second stage (2011–2030) of the Strategic Concept of the “Greater Development of Western Lands”, calculated until 2050, will be implemented for this. 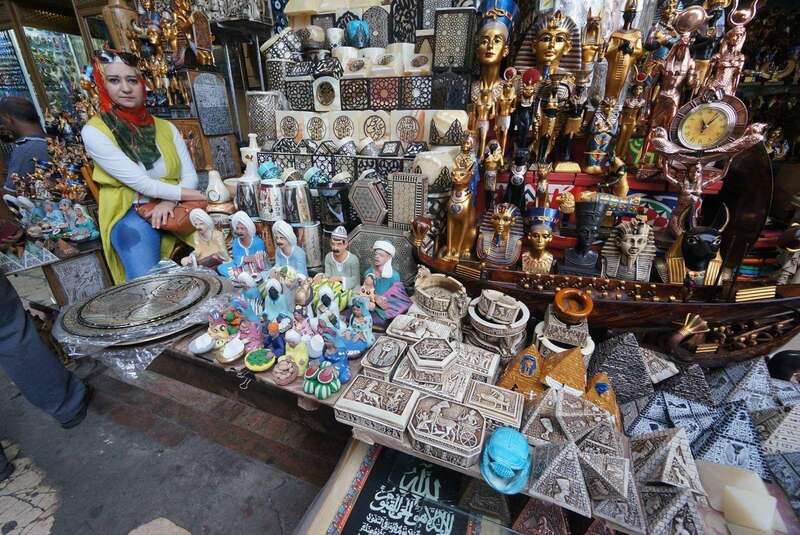 During this time, transit corridors will be laid in Xinjiang to import energy resources from the CA countries; metals, made the export of goods from China to the markets of neighboring countries. In 2014, the volume of trade of CA countries with China exceeded $45 billion. But in 2015, due to the fall in world prices for the main CA export goods, trade decreased to $32.6 billion. Beijing is actively promoting the idea of ​​using the Yuan in mutual trade. At the end of 2014, trading began with a currency pair on the Kazakhstan Stock Exchange and the regional market of the Interbank Center for Foreign Exchange Trading of China (Urumqi). The fuel and energy complex (FEC) is a priority area of ​​cooperation for China, whose economy needs large amounts of energy resources. China has invested in Kazakhstan, Turkmen, and other CA counrties for its oil, gas, fuel. This kind of cooperation helps prevent supply disruptions from the Middle East due to increasing instability in the region. 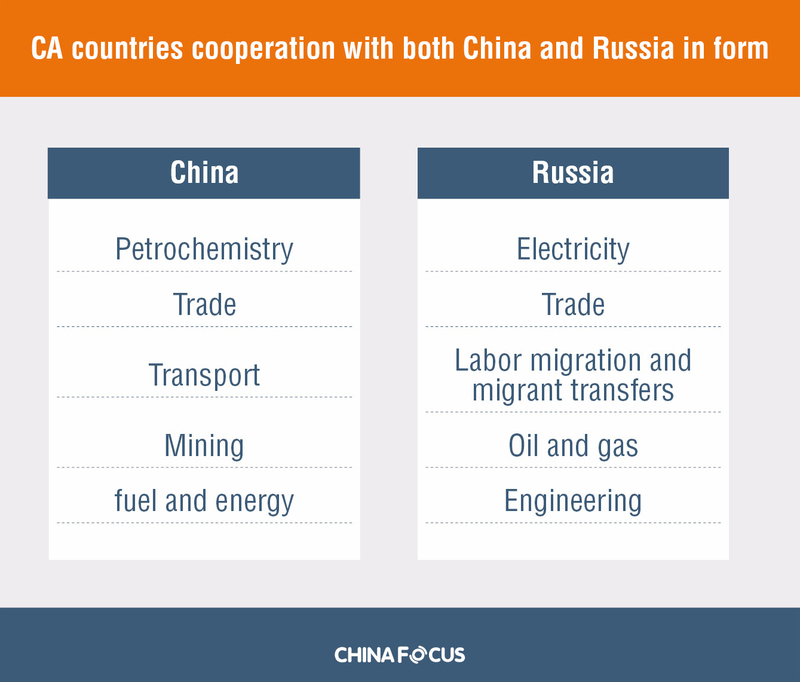 Russia and China have competing interests in the regional economy. But if in the oil and gas sector (about $58–62 billion to $12 billion) and mining, Chinese companies are represented much more widely than Russian, then in hydropower and oil and gas processing their participation is comparable. 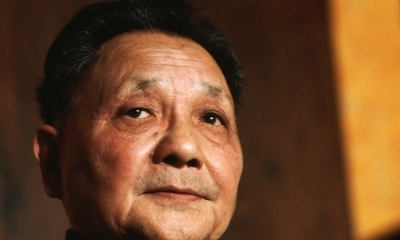 The areas in which the interests of Russia and the PRC do not overlap include, in the first place, labor migration. The flow of labor migrants to China is minimal (40–50 thousand people per year). It is mainly about cross-border trade and educational migration. At the same time, the migration flow from Central Asia to Russia in 2015 even decreased and amounted to about 5 million people. The second area in which the interests of the two countries do not overlap is the supply of arms. Here Russia plays a dominant role. It supplies weapons to the countries of the region, which is of key importance for ensuring stability in Central Asia. The third is a regional transport infrastructure in which China is investing heavily. Russia prefers to modernize and build new roads on its side of the border with Kazakhstan. The fourth area is mechanical engineering. 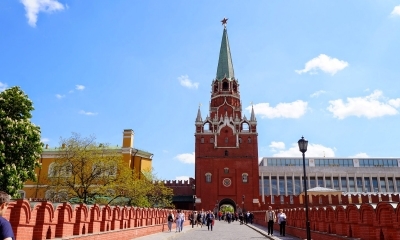 Russia is represented in the automobile and shipbuilding, in the production of agricultural machinery, helicopter construction, car building and a number of other sectors of the Central Asian economy. China is just beginning to cooperate in this area. In trade with the region, China is significantly ahead of Russia: $32.6 billion compared to $20.8 billion in 2015. Russian exports exceed those of China in Kazakhstan and Turkmenistan, while of all Central Asian countries, only Kyrgyz exports to Russia are higher than to China. China has become the largest investor in the region. The Chinese not only acquire goods and raw materials traditionally exported to Russia, but also compete for markets with Russian enterprises. This trend will obviously continue in the foreseeable future, even if the economic growth of China in the medium term will decline. Beijing gradually draws the Central Asian countries into the orbit of its economic development, conducts a purposeful policy of switching to yuan with them, systematically builds a new, self-directed regional transport and pipeline infrastructure. However, production cooperation with the countries of the region is insignificant so far. The influx of financial resources from China to CA, on the one hand, contributes to the development of infrastructure and the maintenance of socio-economic stability, but on the other, it confronts countries of the region with a number of challenges, such as conservation of the resource structure of the economy, reduction of incentives for economic modernization, etc. 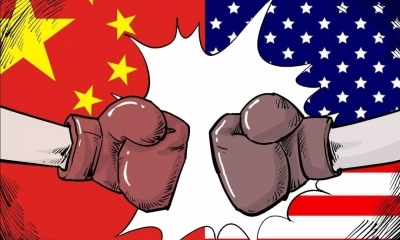 The investment agreements of the PRC with the CA states often prescribe the obligatory participation of Chinese companies, the use of Chinese technology and labor. This may limit the creation of new jobs in the countries of the region. In order to prevent the development of such a scenario, it is necessary, firstly, to strengthen the interaction of Russian and Chinese companies in the implementation of investment projects, and secondly, to provide special measures to create jobs in the CA countries. A large-scale connection to the transport and energy system of China with the disproportionate development of other vectors is fraught with an increase in CA orientation towards the Chinese economy to the detriment of ties with the Russian economy. 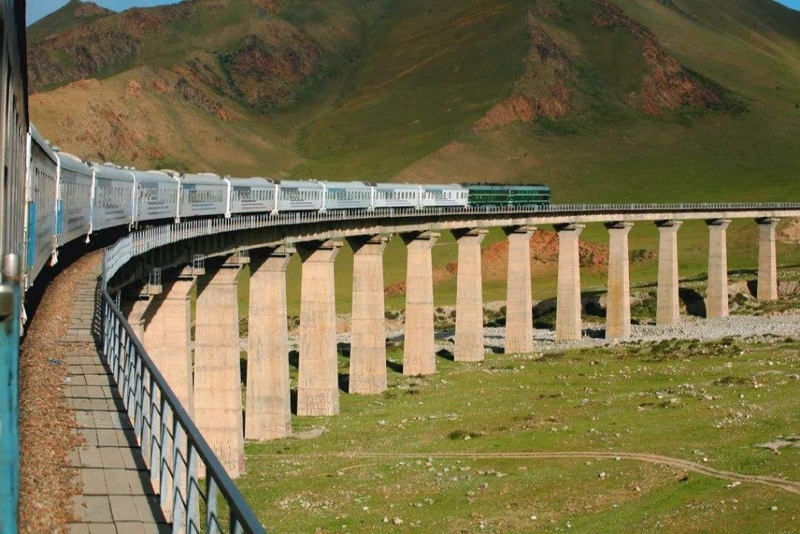 The widespread development of multilateral transport cooperation between Russia, China and CA in the framework of projects under the auspices of the SREB (Silk Road Economic Belt) could help reduce imbalances in this area. At present, Russia and China have comparable positions in CA in economic terms. This further enhances the responsibility of the two powers for strengthening the economy and social sphere of the countries of the region, stimulates their cooperation in ensuring development. 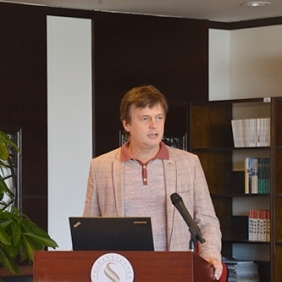 The idea of ​​interfacing the Eurasian Economic Union （EAEU） and the SREBP（Silk road economic belt project） provides ample opportunities for discussing issues of harmonious interaction between the parties through diplomatic, scientific, public channels, as part of contacts between business structures, etc.